“I’m glad that you’ve come. 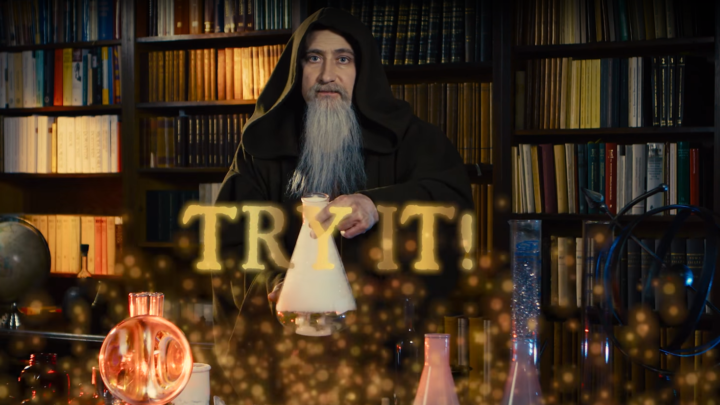 Today I will teach you how to make the elixir of change” – says the Wizard when welcoming you in his laboratory. What does it have to do with philanthropy?